Sneezing is a forceful, uncontrolled, and sudden burst of air through our mouth and nose. 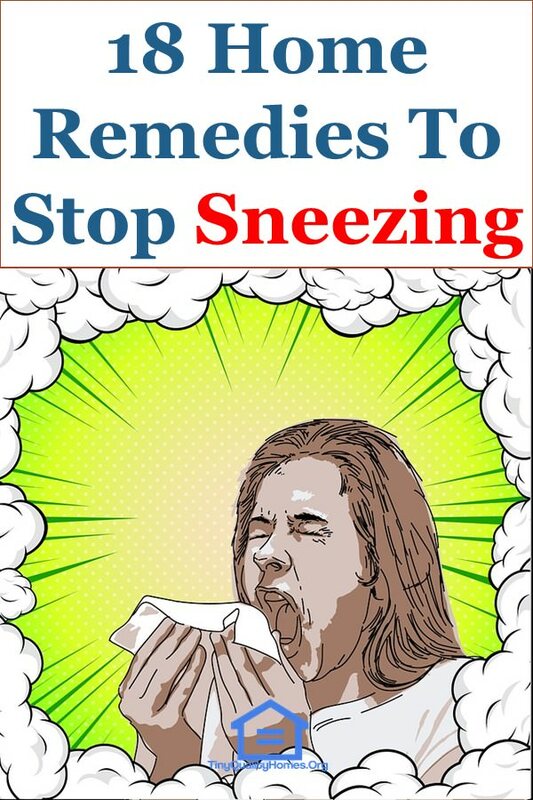 Even though sneezing could seem annoying, it is actually a protective body response that helps in expelling irritants as well as allergens from our body. Sneezing is not often a serious problem but can be frustrating if it occurs continually. As exposure to allergens is the most common cause of sneezing, reducing your exposure to these allergens would help minimize your likelihood of sneezing. Remove pets from your homes to get rid of animal dander. You could opt for air filters to reduce pollen in the air. Wash your linens with hot water to get rid of dust mites. You may need to move out of homes with a severe mold infestation. Ensure you change your furnace filters. This water-soluble vitamin can be found in fruits and vegetables. It minimizes the production of histamines while boosting your immune system to control sneezing. To get a good dose of this essential vitamin, take a glass of orange juice or lemonade alongside your meals. 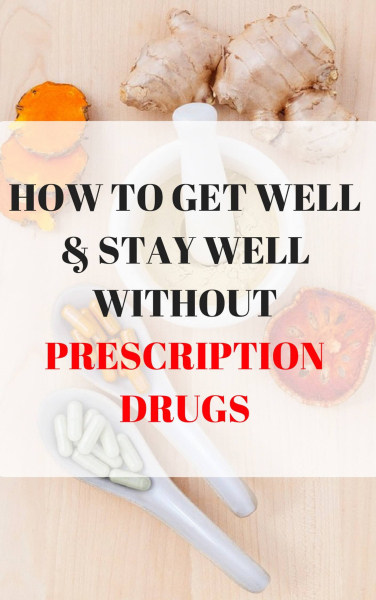 You can also take 2000mg of vitamin C supplements to cut the histamine levels. Black pepper contains piperine, an alkaloid that stimulates the nerve endings on the mucous membrane. This remedy is straightforward. Simply add one tsp of black pepper in a glass of warm water and drink 2-3 times a day. You can also rinse your throat with the solution to get rid of germs and cold viruses. Alternatively, add black pepper to your soups, breakfast bowls, and salads. Besides its mild sedative properties, chamomile works as a natural antihistamine. It would provide quick relief from sneezing. To brew chamomile tea, steep chamomile flowers in hot water for 10 minutes. Then, drink the tea once a day before going to bed. Because this tea is readily available in almost every home, you should try it before you go for conventional treatments. You may want to add some honey for extra healing. Ginger is one of the oldest remedies for treating respiratory problems including sneezing. Furthermore, ginger is loaded with antibacterial and antiviral properties. To keep sneezing at bay, consume 1-2 tsp of fresh ginger juice twice a day. You can also prepare ginger tea by boiling fresh ginger in a cup of water for 15 minutes. Drink the infusion 30 minutes before bed. Alternatively, mix half tsp of ginger powder with crushed cardamom seeds, a pinch of cinnamon powder and some black pepper. Simmer in a bowl of water for 10 minutes and drink before going to bed. You can also flavor with some honey. Peppermint oil has amazing cooling and calming effect on the body which makes it effective in treating scratchy throat and unclogging sinuses. Peppermint oil also relaxes the nasal muscles, reduces inflammation and helps the body to clear allergy symptoms such as sneezing. If a running nose accompanies the sneezing, add 3-5 drops of peppermint oil in hot water and inhale the steam. Additionally, if nasal irritation induces the sneezing, you can add a few drops of eucalyptus oil. Garlic contains antibiotic and antiviral properties which help to boost your immune system as well as fight upper respiratory infections. It’s also a powerful antihistamine which makes it effective in relieving symptoms like stuffy nose, difficulty in breathing, and sneezing. To get quick relief from sneezing, crush a few garlic cloves and inhale the strong fragrance. Alternatively, add fresh garlic to your soups, breakfast bowls and salads. You may want to chew a mint, thereafter, to get rid of the pungent taste. Dehydration may be one of the most overlooked symptoms for colds. When your body is dehydrated, you encourage histamine production which could trigger seasonal allergies. To keep sneezing at bay, you should take a lot of water throughout the day. The water you take will be determined by how much you sweat and the current temperature. Also, try to substitute your morning coffee with water. Fennel has antiviral and antibiotic properties which help to ward off respiratory problems. When you consume fennel tea, your body can expel the allergens and irritants that cause sneezing. To brew this tea, crush three tbsp of fennel seeds and add into a pot of boiling water. Steep for 15-20 minutes and strain off. Drink two cups of tea every day until the sneezing subsides. You should not boil the seeds. Otherwise, you’ll destroy the natural oils. These golden brown seeds have unmatched healing properties that can provide instant relief from sneezing. Besides that, they have anti-inflammatory and antibacterial properties, so they’ll relieve you from the irritated nose. They also soften the hard mucus helping you breathe easily. To prepare the infusion, simmer one tsp of fenugreek seeds in water for 10-15 minutes. Drink one cup of the resulting solution 2-3 times a day. You may want to add some honey to enhance the taste. Oregano oil has thymol, an antioxidant that deals with the irritation while strengthening the immune system. Additionally, it contains strong antibacterial, anti-parasitic, and antiviral properties that can help relieve sinusitis. The oil is also praised for its ability to relieve aches and inflammation. To stop sneezing naturally, add one tsp of oregano oil to a glass of your favorite fruit juice and drink once daily. Continue with the treatment for one week until the sneezing subsides. Petroleum jelly helps to moisturize the nasal passage. Also, petroleum jelly traps pollen entering the mucous membrane. This time-tested remedy can be used by both adults and children to stop sneezing attacks. Make sure you use pure petroleum jelly; otherwise other brands may irritate the lining of your nose. Bitter gourd contains medicinal properties that inhibit sneezing while flushing out toxins from the body. Furthermore, bitter gourd also relieves irritations that come with the condition. To treat sneezing, soak about five bitter gourds in warm water for 30 minutes. Then, remove the gourds from water and squeeze them to get the juice. Dilute the juice in water and add some honey. Then drink on a regular basis. Follow this remedy every time you experience cold and seasonal allergies. Eucalyptus oil helps to treat respiratory problems associated with allergies. It also promotes healthier circulation and opens the breathing passage. For quick relief from sneezing, pour 2-3 drops of eucalyptus oil in your handkerchief and inhale. Alternatively, put a few drops of eucalyptus oil in a bowl of water and use it for steam inhalation. If you’re allergic to dust/chemicals, you should always keep your hands clean to ensure no dust comes into contact with your nose. Besides that, you should clean your hands after sneezing to ensure the germs does not spread to others. To curtail these triggers, use a chemical-free sanitizer regularly. Tamarind wards off sneezing by boosting the immune system. It also has antihistamine, antibiotic, and antiseptic properties which help to combat cold. When mixed with black pepper powder, it forms a potent combo for treating the upper respiratory system. To prepare the concoction, soak tamarind in warm water for 30 minutes then strain the liquid. After that, add some curry leaves, half a tablespoon of black pepper powder and half a tsp of rock salt. Simmer for 20 minutes and then drink the solution along with rice. While sneezing could be a sign of a serious problem, it’s usually associated with allergies. Besides dust and pollen, refrigerated foods and drinks may trigger the condition. Other foods that can trigger the condition include peanuts, gluten-free foods, and dairy foods. You could also be allergic to latex or chalk dust. Simply put, avoid anything that may trigger the sneezing. Apart from clearing the airway, lavender essential oil can help to suppress histamine production which is associated with sneezing. Other than that, lavender oil boosts the immune system to speed up the healing process. Simply put 2-3 drops of lavender oil on your cleaned fingers and dab it around your nostril. Regular use of lavender oil would help clear nasal congestion and hasten the healing process. Both have antiviral and antibiotic properties that help to fight upper respiratory problems. Sesame seeds are rich in magnesium, which makes it effective in treating sneezing and runny nose caused by a viral infection. For quick relief, roast some seeds, mix with 1-2 tsp of jaggery and then consume once a day.